Rachael Melot is leading the movement on retraining women’s apologetic vernacular and encouraging the omission of all unnecessary apologies. 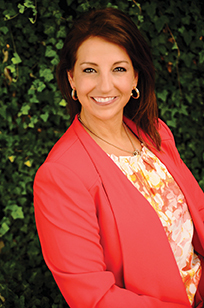 She is an entrepreneur with a passion for empowering women of all ages to live their best life. 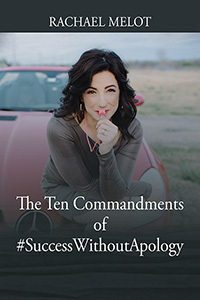 Rachael has written a brilliant roadmap for conscious mental change: The Ten Commandments of #SuccessWithoutApology. You will want all the women you know to read this book and laugh out loud at the journey of one woman who does success differently. 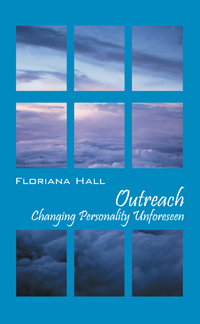 OUTREACH – Olivia was born beautiful and was always a sweet, happy person who liked the finer things in life. Although not scrupulous in any way, she always seemed to come out on top of any situation, good or bad. She had beauty, money, and a loving family. From her modeling days until old age when she battled ill health, she searched for the meaning of life and found it in many ways. Until the very end when things went wrong and everything changed, she could not win the battle. Or did she?